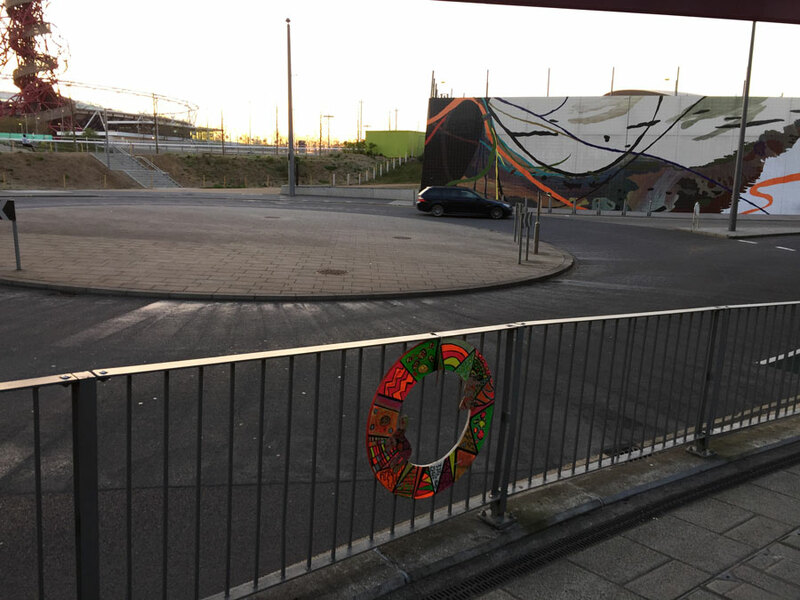 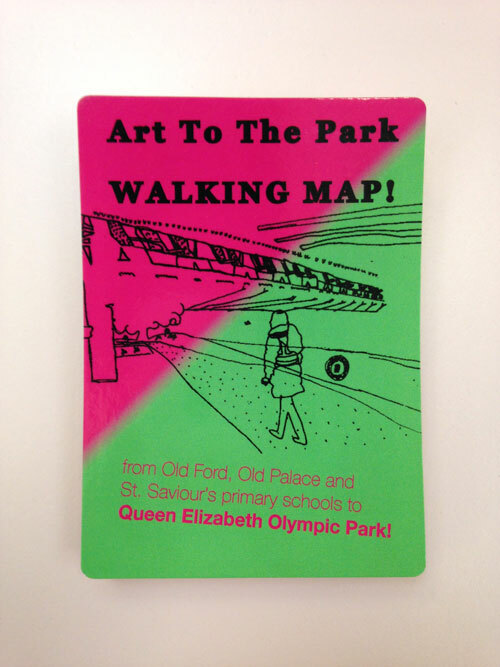 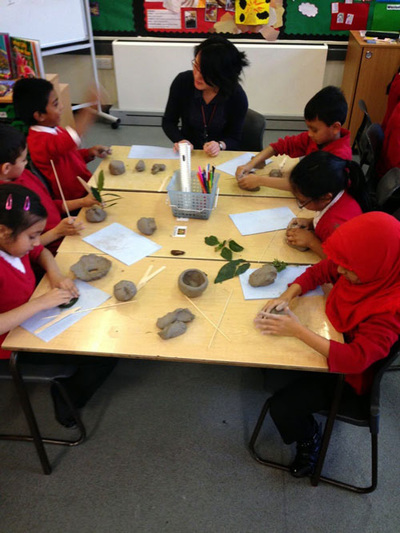 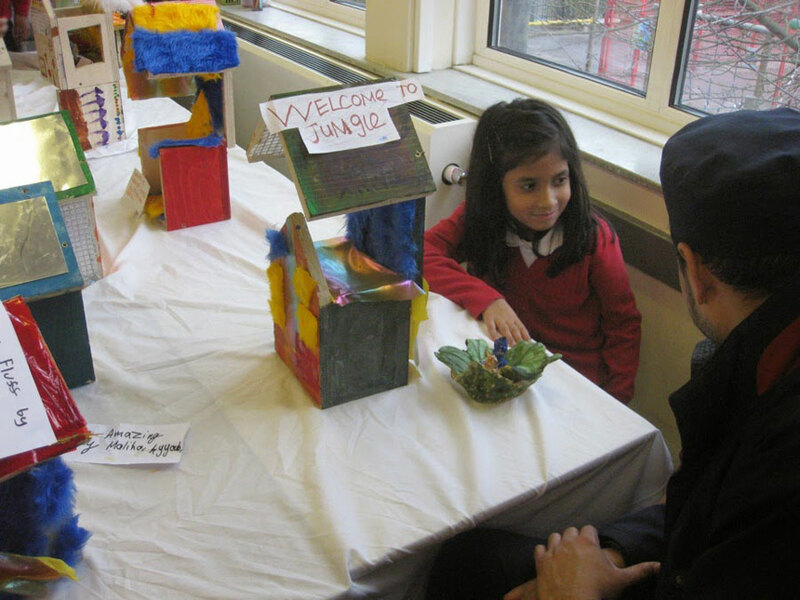 Art to the Park was a five month program in which three primary schools in East London helped to bring more local visitors to the newly opened Queen Elizabeth Olympic Park. 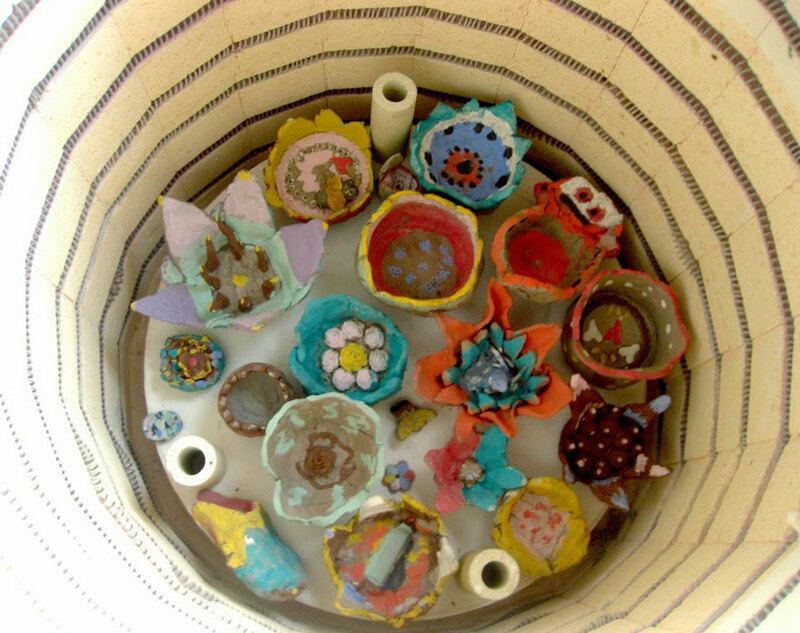 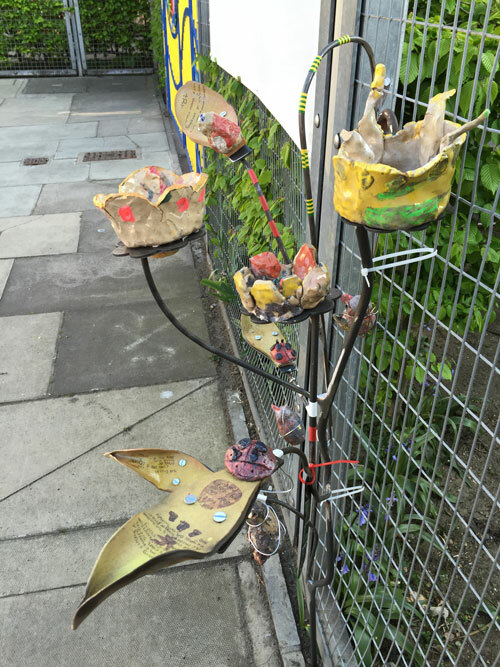 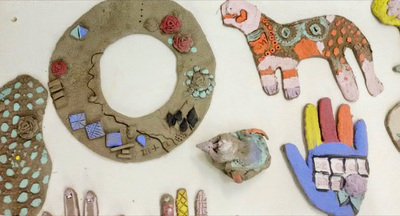 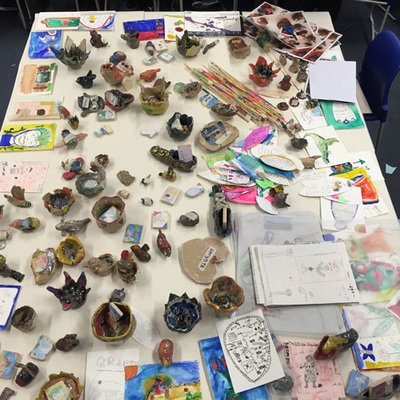 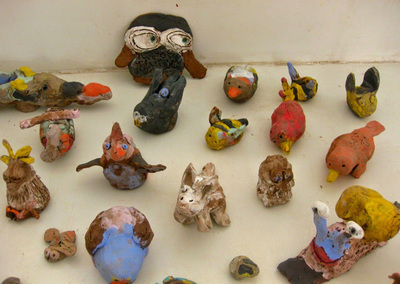 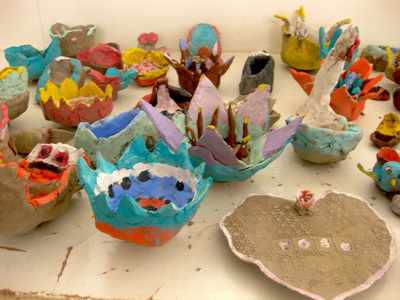 Working with the Bromley by Bow Centre, the London Legacy Development Corporation and ceramicist Maria Alvarez Echenique, we lead the development and delivery of a series of workshops that explored the concept of an art trail. 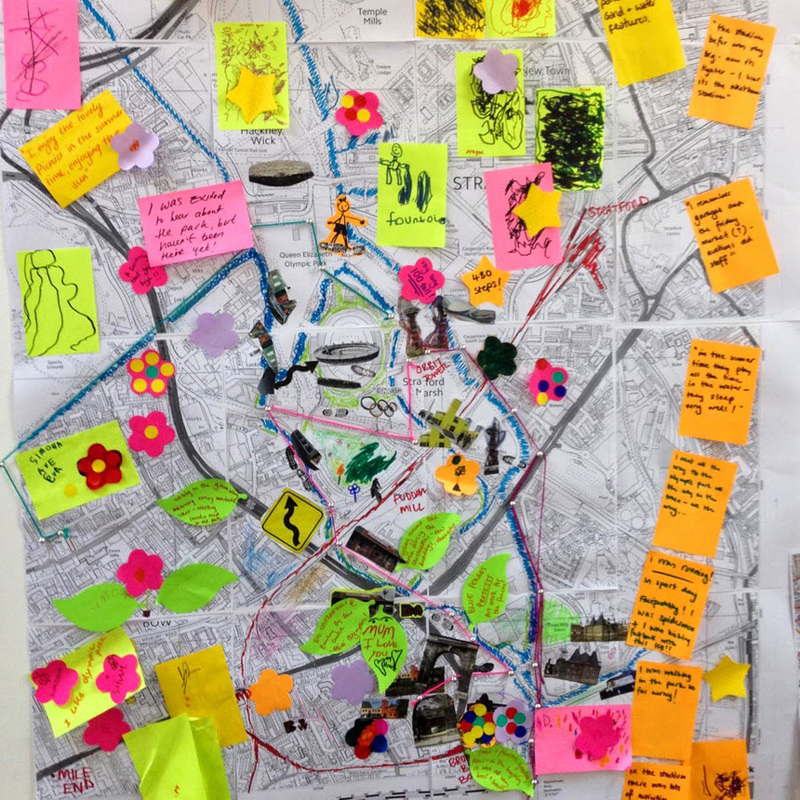 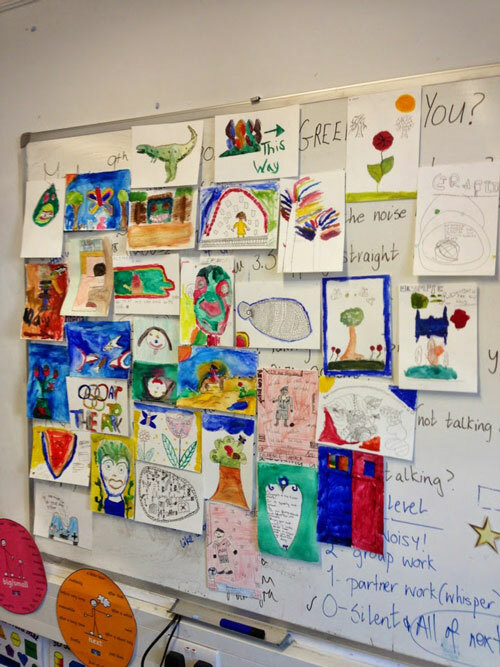 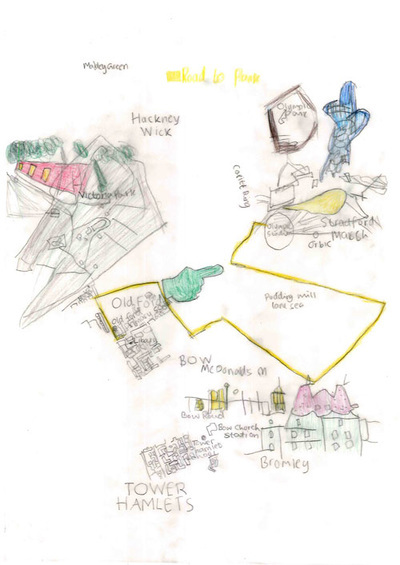 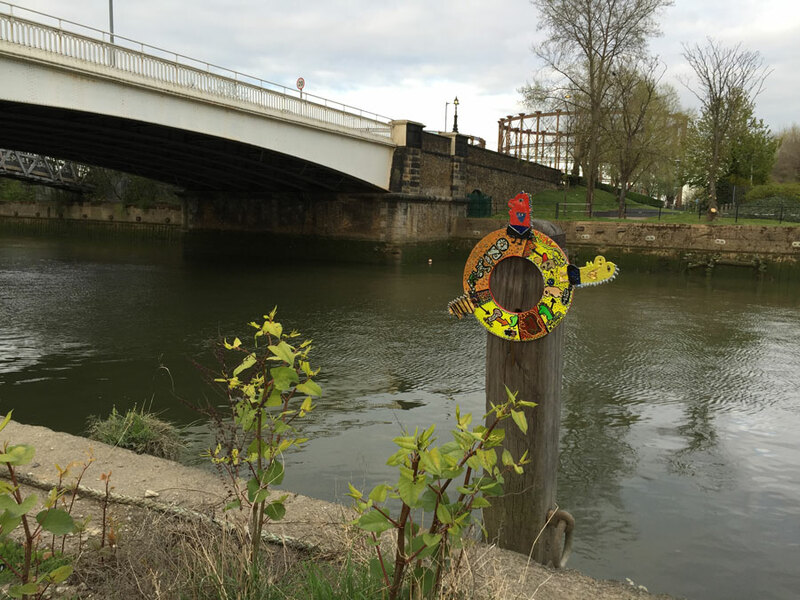 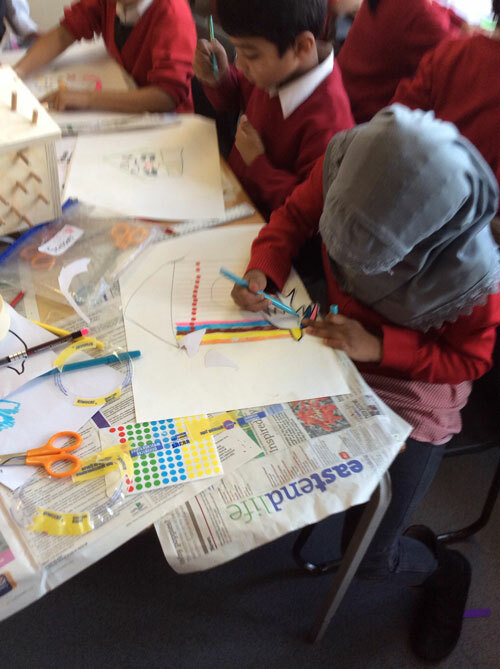 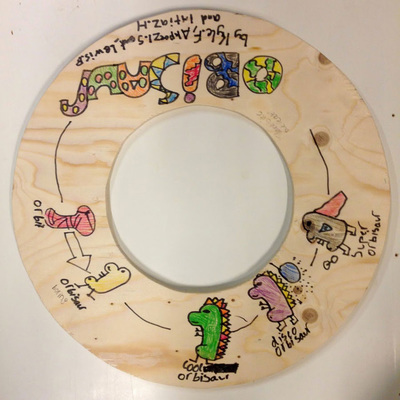 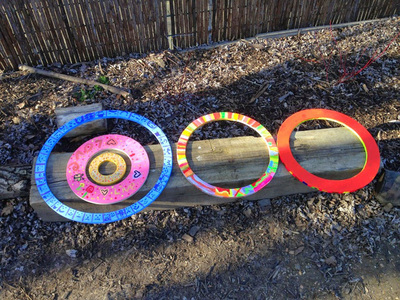 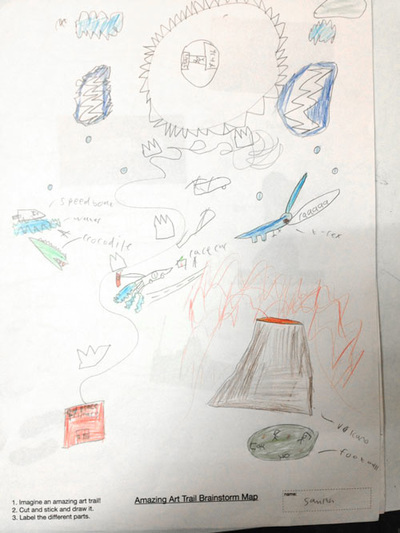 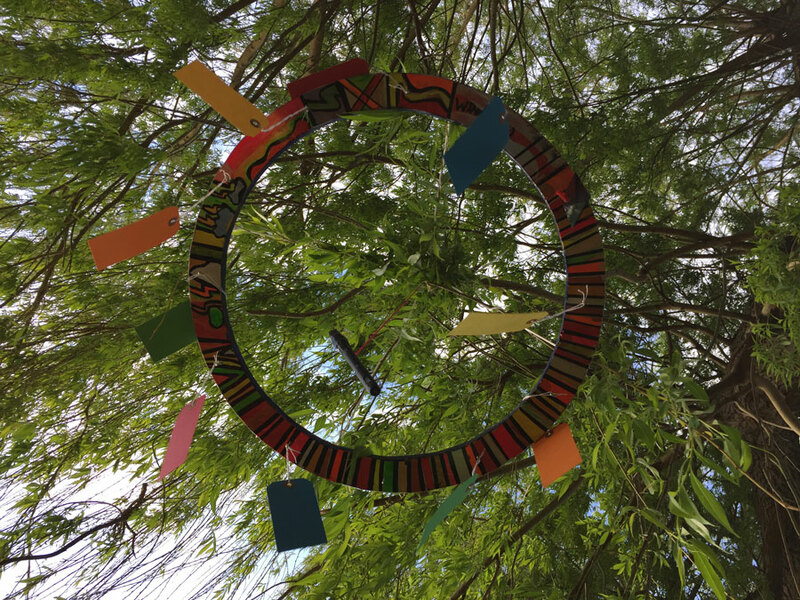 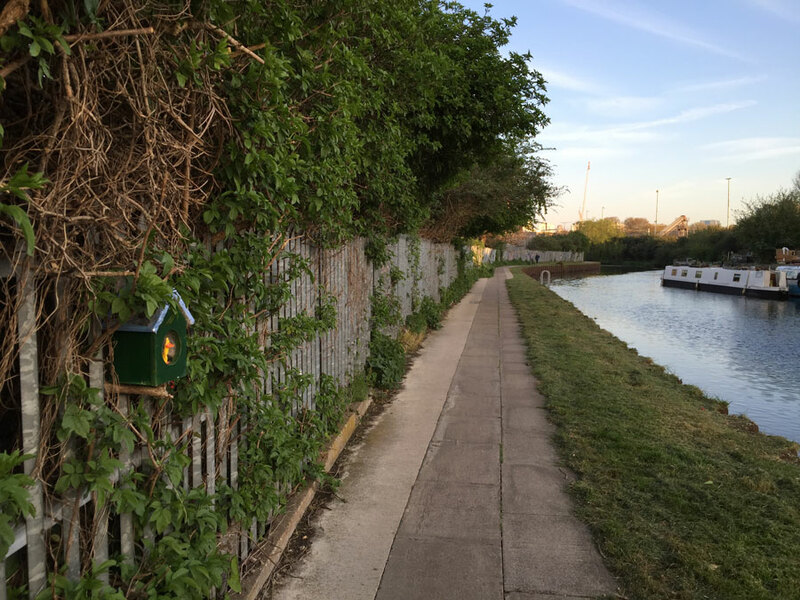 We worked with 7 to 9 year olds to design and produce interactive art trails that went on to be installed along the canal tow paths connecting the schools and their local communities to the park. 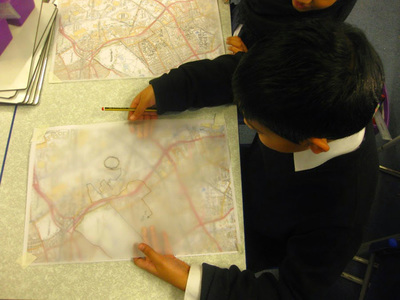 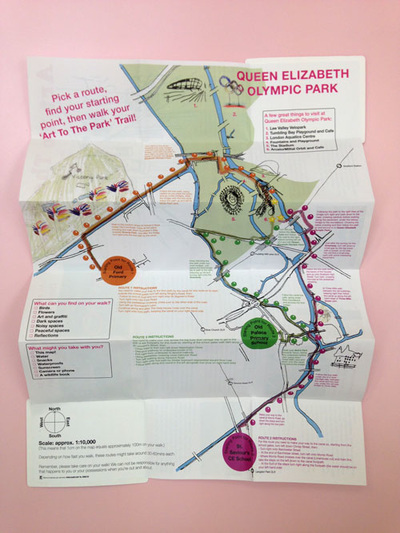 Maps were produced documenting the fantastic output of the project and describing the routes for walkers and cyclists. The project culminated in an week-long series of public walks and a celebration event showcasing the design and build journey we had all taken.